Need a book for this November? A future gift idea? Something new and different for those that feel they have read it all before? A Jane Austen Daydream (published by Madison Street Publishing) is a book for the “Janeites” to the everyday reader. It reimagines a new adventure for Jane, something she might’ve wanted but never got… with a very surprising and daring new twist. You can discover about this fun book via links on this site! There are two exclusive excerpts available (here and here). In one Jane discovers her destiny, and in the other she works to fight the fates. There are a series of different articles on its creation from finding its inspiration (Visiting Austen), to the courage needed to attempt it (Braving Austen), the writing of it (Finding Jane’s Voice), and, finally, the gift behind its creation (Austen in Stealth). There are also interviews and reviews by different literary sites, readers, and authors. You can learn more via the main page for the book here. A Jane Austen Daydream can be purchased in print ($13.46) or as an eBook for the outrageously low price of $3.99 for Kindle. 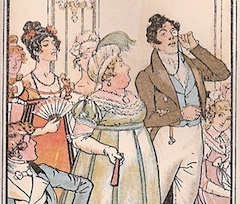 One of my favorite things in the world is tracking the reaction to A Jane Austen Daydream. Seriously, it can turn around any day I am having. 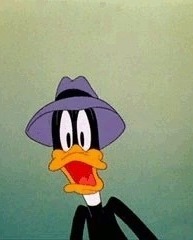 Recently, I discovered two fun reactions to my new novel. I love, love, love this book! 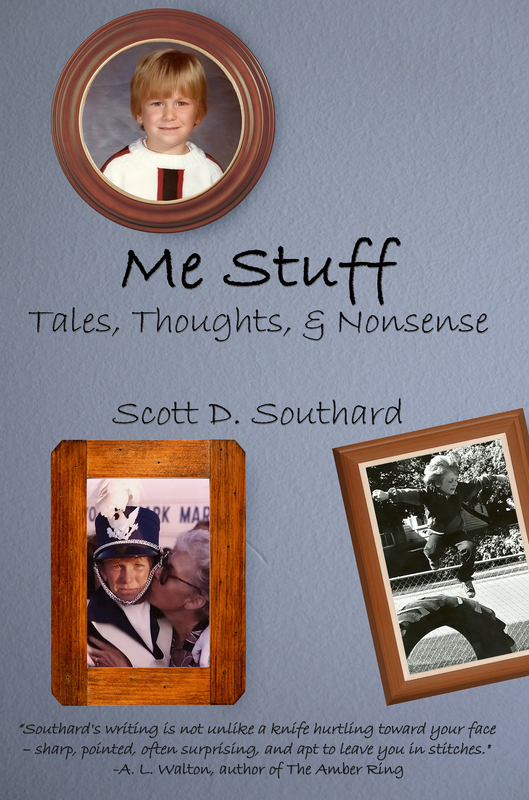 Mr. Southard says up front that this is not a biography of Jane Austen, but is instead a projection of what he imagines her life to have been like. I thoroughly enjoyed reading his interpretation, and was gratified at the end of the book because I felt like Miss Austen finally had an opportunity to be the heroine of a story. It has always saddened me that she died at such a young age, but as Mr. Southard suggests, maybe there is more to her story than we know. You can read the rest of her post here. Also, I am honored that Lori Nelson Spielman, the popular author of the fun book The Life List (check it out here), wrote a review on Amazon! 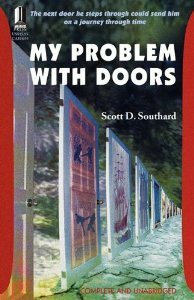 Scott Southard captures Jane Austen’s voice in this lovely, thought-provoking novel. Southard deftly weaves fact with fiction, giving readers a glimpse into what might have been for our beloved Jane. Fans of Austen will adore this book. A JANE AUSTEN DAYDREAM is published by Madison Street Publishing and can be purchased in print and as an eBook for only $3.99. 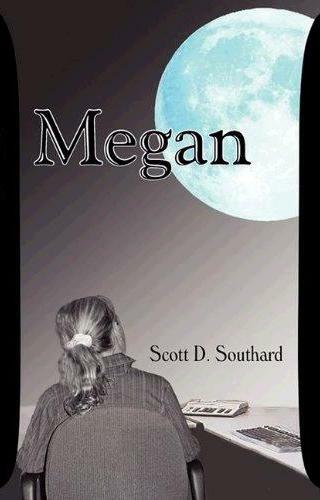 It is available for the Kindle, Nook, and Kobo. 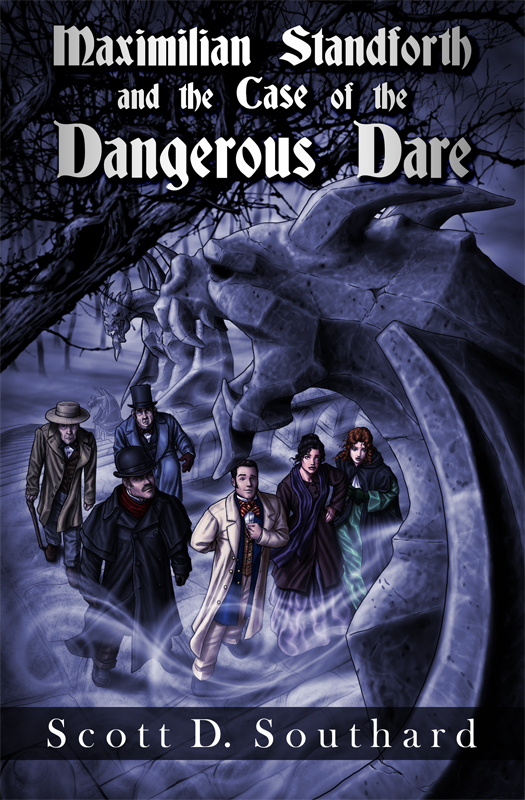 For a limited time, the new gothic, experimental, fun and odd novel, MAXIMILIAN STANDFORTH AND THE CASE OF THE DANGEROUS DARE is on sale on amazon! It can be found for the low price of $1.99 for eBook and $9.89 in paperback via this link. There are a few moments in my life I have been truly shocked. Hearing my son cry for the first time (even though I was anticipating it) shocked me. Meeting my wife definitely turned my head. Getting into grad school at USC was a nice surprise… But this was a new one for me as an author. This week Madison Street Publishing, the publisher of A JANE AUSTEN DAYDREAM, did a two-day free eBook promotion of that new book and… The numbers were extraordinary! People from all over the world in just 48 hours jumped to grab my novel, bringing the total to… 7392. Free eBook, New Reviews, a Guest Post, and a New Book! It is beautifully written. It reminded of these old fashion books I read as a child, that I used to read hiding from my parents and books that I understood without understanding them. Complicated I know but it is how I felt when I finished The Case of the Dangerous Dare (and dangerous, it was, believe me). And remember you can read an excerpt from the book as well as learn about it via my posts on the Max page (here). I hope you will check it out. Mr. Southard is an expert at writing in such a fashion as to induce feelings of hate, love, joy, sadness, and righteous fury. I wept, I laughed (out loud, scaring my cats, no doubt), I talked back at the characters making foolish decisions, I railed (in my mind) against those standing in the way of Jane’s happiness…In short, this author is a king at character development and mood setting… this book just might become a classic. I had a guest post on The Undercover Soundtrack on the music inspiration around A Jane Austen Daydream, Belle and Sebastian. 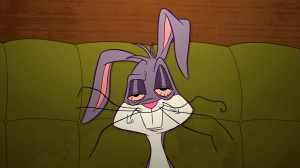 You can read my post here. On Indie Jane (a fun website for Jane Austen readers and writers) there is a book giveaway going on which ends on Sunday. 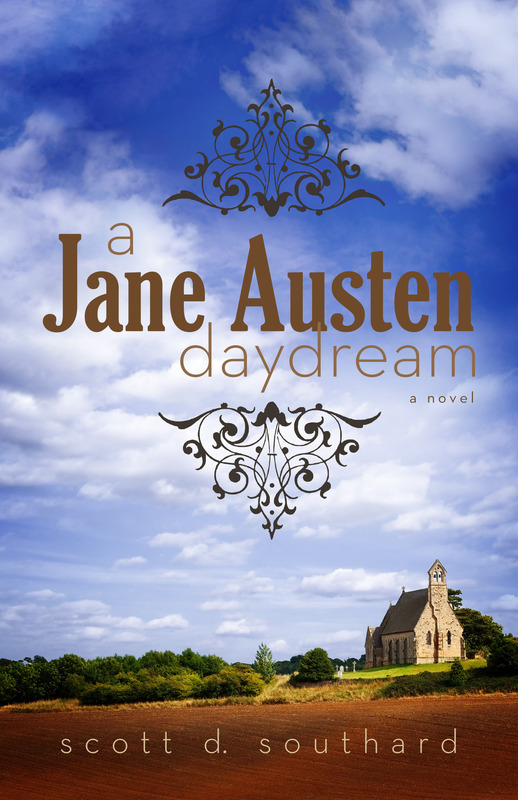 One lucky recipient will win an ebook copy of A Jane Austen Daydream. I have also written a guest post for the site on the creation of the book called “Finding Jane’s Voice.” You can find the book giveaway and post via this link. To celebrate the upcoming release of Maximilian Standforth and the Case of the Dangerous Dare I am having a book giveaway for it on Good Reads. Two good readers will win a signed print copy of the book! This bookgiveaway goes through Tuesday and you can enter it here. Maximilian Standforth… will be officially released on amazon.com on June 11. On Monday, I will be sharing an excerpt from this creepy and unpredictable book. It will be available in print and eBook. I hope you will check it out. This week A Jane Austen Daydream received three new 5-star reviews on amazon.com. “I loved this book.” “I couldn’t put it down.” “By the end of the novel you will, if you have a heart, feel for the characters, and you will be happy that you gave Scott Southard’s A Jane Austen Daydream a try.” You can read those and all of the reviews here. A Jane Austen Daydream is available via amazon.com where you can find it in print for just $13.85 in print and only $3.99 for the eBook.